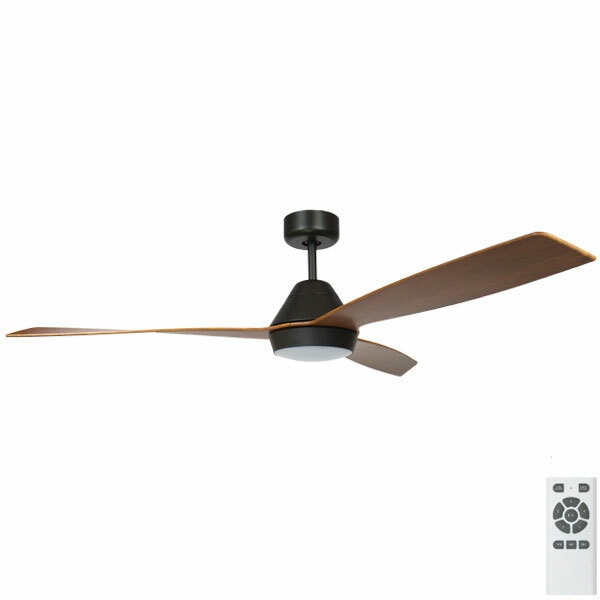 The Fanco Eco Breeze DC LED ceiling fan is the perfect choice for those looking for a good quality fan with a modern and minimalistic look with the added benefit of an LED light. 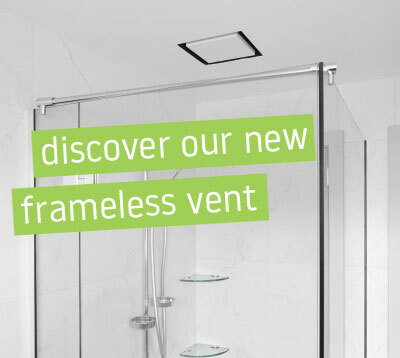 The Eco Breeze excels in areas of energy efficiency and quiet operation. This model of the Eco Breeze features an integrated LED light with a bright 1500 Lm 18W 4000K output. The highly efficient DC motor with a sensorless driver keeps power consumption low whilst remaining quiet in its operation. 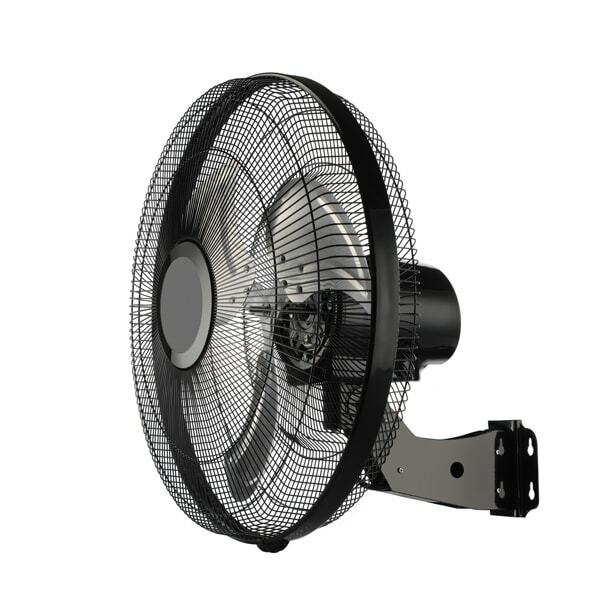 The fan is the perfect choice for those wanting a minimalistic and modern looking fan. 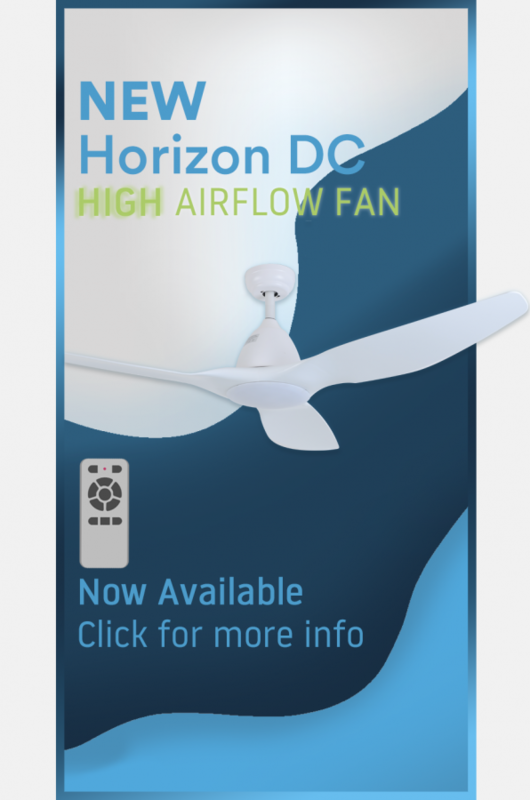 The Eco Breeze is also available without an LED light, see seperate listing for other version.